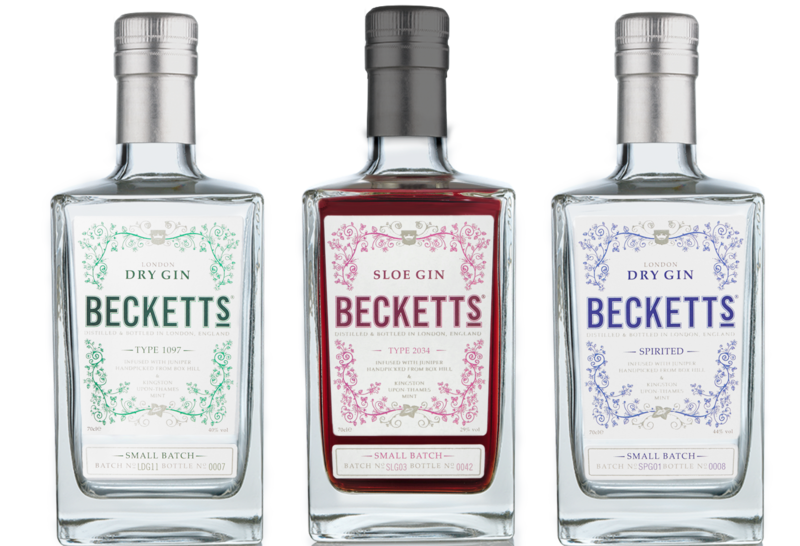 Welcome to Beckett’s Gin, a range of exquisite spirits, all beautifully flavourful and with our signature smooth finish. Our flagship gin is a London Dry distilled in London using the finest ingredients, most notably juniper berries from England and mint from Kingston-upon-Thames. We also make a batch of Sloe Gin every year using our London Dry. This has a beautiful cherry and almond sweetness followed by a lovely warm finish. And now, our third is Spirited, a bold gin full of spirit. The key to our gins’ pre-eminence are our unique ingredients. We use just six complementary botanicals throughout our range which are in perfect harmony. First of course, is the juniper. 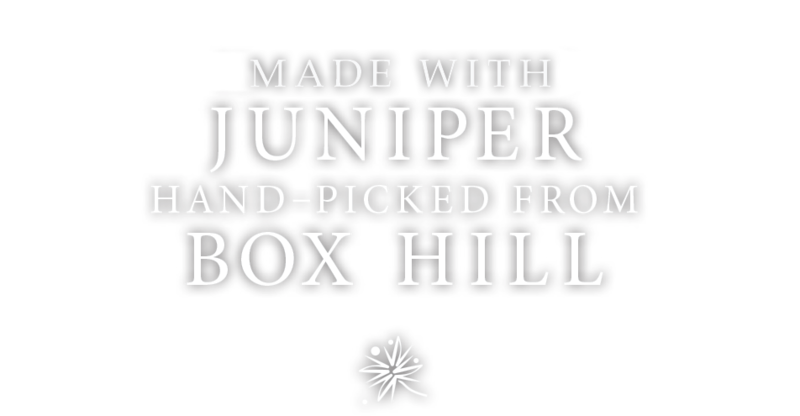 We are unique in using English juniper berries handpicked from Box Hill in Surrey with kind permission of the National Trust and Natural England. For the citrus notes we use Moroccan lime and coriander. We also add Spanish sweet orange peel and Italian orris root to smooth these notes to perfection. It is the spirit equivalent of analogue sound; mellow and harmonious. 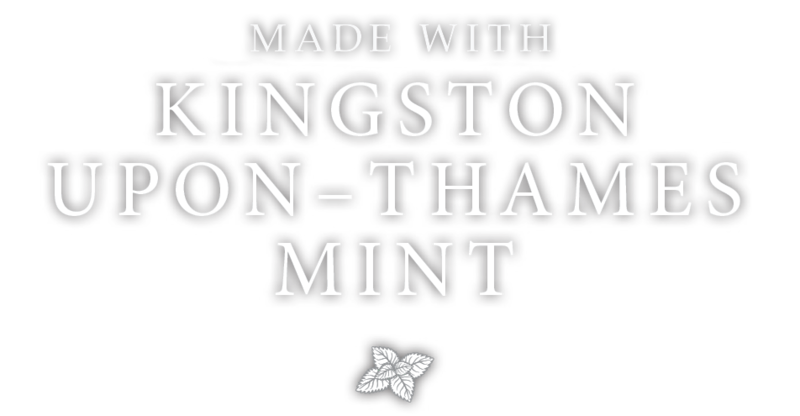 Finally, the masterstroke, we infuse our gin with mint grown here in Kingston-upon-Thames. This quintessential English herb works wonderfully with our other botanicals to create a warm, aromatic and bittersweet character and helps to produce our signature smooth, cool finish. It is apt, given that gin has become the classic English spirit, for us to be located where England began. It was here in the Royal Borough of Kingston-upon-Thames where King Athelstan, the first king of England, was crowned in 925AD. He united the Saxon kingdoms of Wessex and Mercia and conquered the Viking kingdoms of Northumbria and York to form the Kingdom of England. Juniper is in steep decline in England and is therefore a priority species for conservation. To help save juniper from local extinction we are undertaking a long-term project, in conjunction with the National Trust and the Forestry Commission, to create a new sustainable population of juniper on Juniper Top in Surrey.